*TMZ reports that Blac Chyna and Rob Kardashian are planning a TV special for their wedding—and they want Kris Jenner to plan the event. The couple have already signed on for a docu-series that will focus on her pregnancy, but the wedding is not part of the deal. Rob’s sister Kim scored millions for her ill-fated wedding to Kris Humphries, and Blac and Rob want more than a million for televised coverage of their nuptials. E! 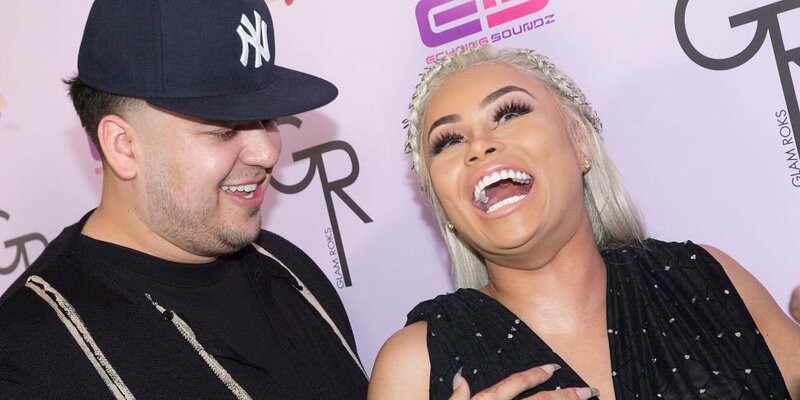 confirmed that Rob and Blac’s new show premiers later this year, and the working title is “Rob & Chyna.” The series will consist of six one-hour episodes which “will follow the lovebirds from their engagement to Chyna’s pregnancy, and everything in between.” There will also be a separate special documenting the birth of their child. “Very few love stories have created as much pop culture buzz as Rob and Chyna’s,” Jeff Olde, E!’s executive vice president of original programming and development, said in a press release. 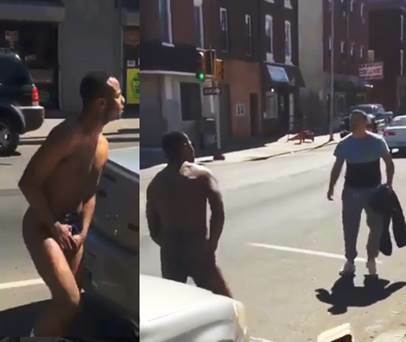 Meanwhile, when a man came home to find his girlfriend’s lover in her bed, he chased the boytoy into the street with nothing but his hands to protect his manhood, SandraRose.com reports. “She said she was single, bruh!,” the naked man said to the boyfriend who wasn’t in the forgiving mood. Bystanders captured the scene on video, check it out below. Why on earth does someone need to spend so much money to say I do? Folks are so fn stupid!